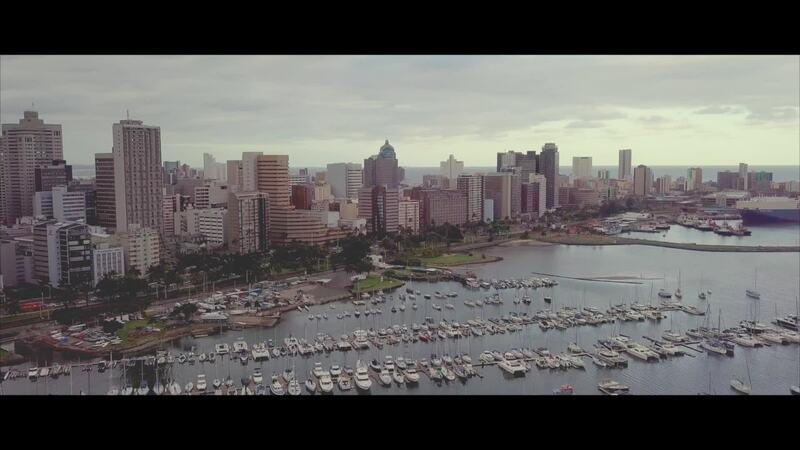 Ryanzooms used a DJI Mavic Pro drone to create this beautiful aerial of Durban, South Africa's third city and the largest in its eastern portion. It sits on the Indian Ocean coastline, and is the principal city (although not the capital) of the KwaZulu-Natal province. In addition to being home to some very well known surfing beaches, it is home to the country's largest port. At the end of the video, you'll get a nice view of the seaport and its fine natural harbor, known officially as the Port of Natal. Description: The day was dull but I decided to take my Mavic Pro out to Durban Marina to get some landscape footage anyway. Stuck a back track on it and this is the result.